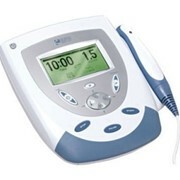 The stimulator module offers Bipolar Interferential, TENS, and 3 different surge modes. 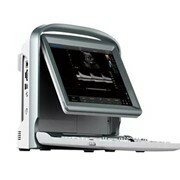 The ultrasound module offers various pulsed and continuous 1 MHz outputs. 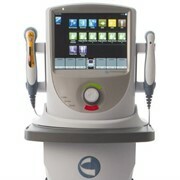 With the addition of the optional laser probe, the Accusonic Stim offers a complete range of electrotherapy modalities. 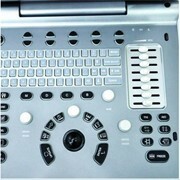 Each module can be used independantly of eachother allowing two patient treatments or in combination. 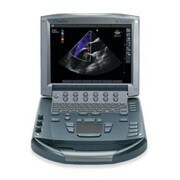 When being used in combination the 1MHz ultrasound transducer becomes the active electrode. 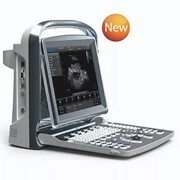 Why is Sportstek different? 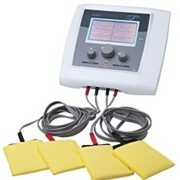 Widest range of products stocked in Australia We have been providing a service to practitioners for well over 10 years. Unlike other suppliers who exist only on the internet, Sportstek is an established supplier Australia wide and carry stock in our warehouse for immediate supply. 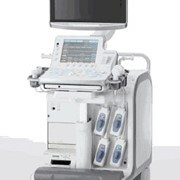 One monthly easy-to-read statement and accounts support. We are focused on rapidly dispatching our goods using the fastest couriers Australia wide. We are open for enquiries from 8.00am to 8.00pm. 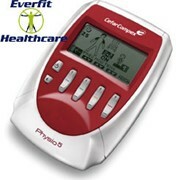 Mention MedicalSearch so Sportstek Physical Therapy Supplies can best assist you! 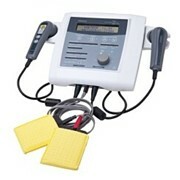 Get a callback from an expert at Sportstek Physical Therapy Supplies to help answer your questions.